Success! Khaing from Burma raised $1,500 to fund surgery to help him walk. Khaing's treatment was fully funded on October 1, 2018. Khaing underwent surgery to help him walk. After surgery he can now extend his legs. The doctor also told him that he will be able to walk after he has completed treatment. Now, Khain is very happy and very excited that he will soon be able to walk. 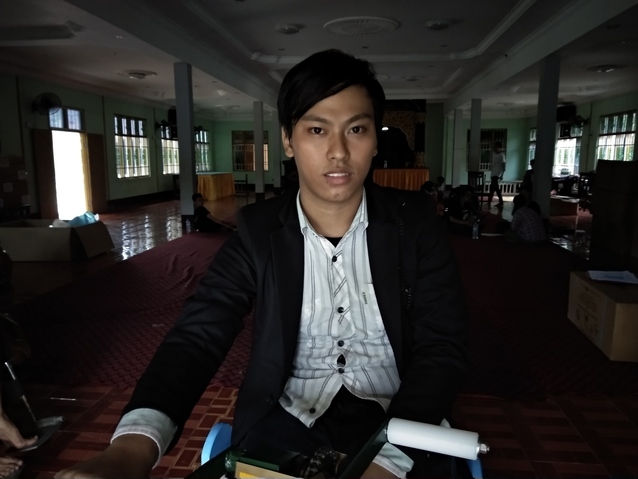 Khaing is a 21-year-old young man from Burma. He lives with his parents, sister, and aunt. He makes soap to sell for a living. Currently, Khaing has muscle stiffness in his legs and he cannot straighten them. He is unable to stand. Without treatment, Khaing’s condition will continue to cause him discomfort and will further limit his movement. Our medical partner, Burma Children Medical Fund, is requesting $1,500 to cover the cost of an Achilles tendon lengthening procedure for Khaing, which is scheduled to take place on August 14. This procedure will elongate his Achilles tendon, allowing increased motion at the ankle joint. 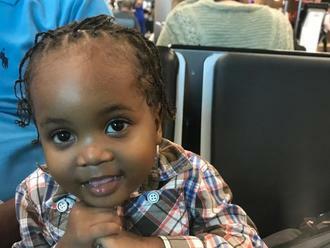 The procedure will help him to straighten his legs, stand, and complete exercises that will help him walk eventually. “I hope to go to school and learn about computers and economics. I want to help support people like me,” said Khaing. Khaing received treatment at Mawlamyine Christian Leprosy Hospital. Medical partners often provide care to patients accepted by Watsi before those patients are fully funded, operating under the guarantee that the cost of care will be paid for by donors.